Urban Bar wants to reach new markets and increase online sales in existing markets. We developed a ‘white label’ e-commerce system giving the client the potential to quickly and cost-effectively roll out websites to new regional markets as and when they want to. Urban Bar have been designing market-leading glassware and barware for the hospitality and drinks industry for almost 40 years. 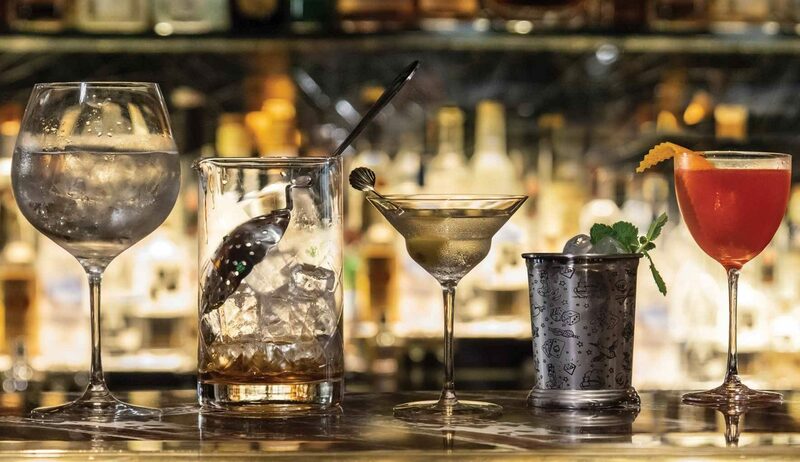 With over 600 products in their catalogue, Urban Bar sells online B2C with personalised barware and gifts and B2B with branded products and bespoke design. Urban Bar currently run two websites: www.urbanbar.com, aimed at a UK and European audience, and www.urbanbar.us aimed at a US audience. Urban Bar approached us in Spring 2018 with the brief to take over the ongoing maintenance and development of their existing websites, and to launch new websites in Asia to support the expansion of their business into Singapore, Australia and China. However, the existing websites were large both in terms of the amount of data (hundreds of products and recorded customers) and the complexity of their functionalities (synchronisation with an in-house stock management system, product customisation, multi-currency sales etc). The websites were built with WordPress and many plugins were added to them over the years to implement these functionalities. This, among other things, affected the performance of the websites and made it problematic to develop regional e-commerce websites based on the current structure and functionality. With two established online shops it was important that the transition to Studio 24 had minimal impact on our customers. Excellent planning and scheduling ensured our website re-launches were quick and the work undertaken has given a better shopping experience for our customers. Streamline the content management system so staff could focus on the business and not the website itself. We needed to achieve consistency across all the websites yet prevent conflicts between functionalities that might differ between regions. Building a ‘white-label’ website as a foundation for all was the most efficient and cost-effective solution. Re-implementing the WordPress theme and reducing the number of plugins was key to improve performance for all users and usability for website admins. First, we completed a thorough review of Urban Bar’s existing WordPress sites. We found the code was bloated as functionalities had been accumulated over time. Business requirements needed to be precisely redefined and understood so we could rationalise the websites to efficiently serve these requirements. After exploring several solutions, we recommended creating a clean, optimised ‘white label’ version of the e-commerce system, from which we could rebuild the existing sites and quickly and cost effectively roll out websites for new regions. Re-factoring integration with the stock management system, Order wise (for performance and security). 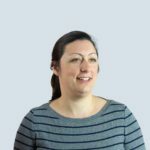 Every member of staff I have dealt with has been very friendly and has shown a high level of knowledge in their respective field, giving great confidence throughout the project. From a thorough and encouraging discovery report, through to a smooth launch, every step of working with Studio 24 has been exceptional.